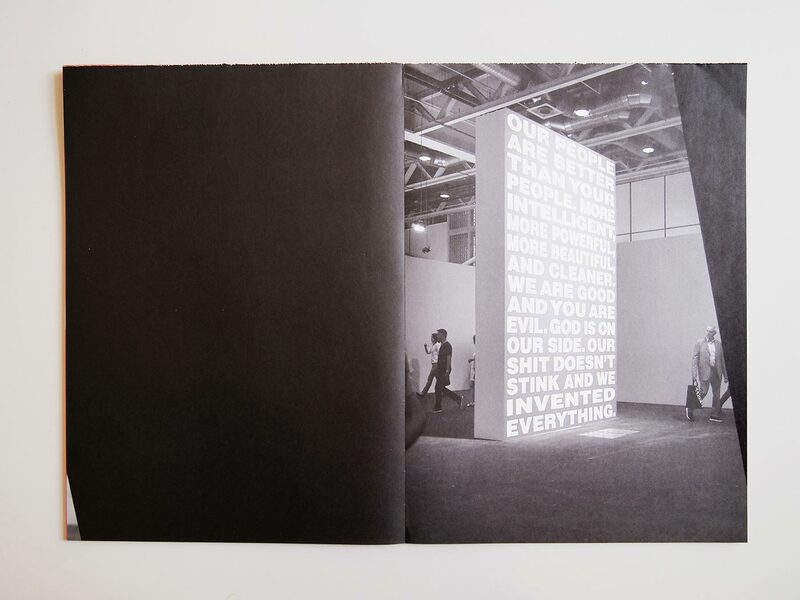 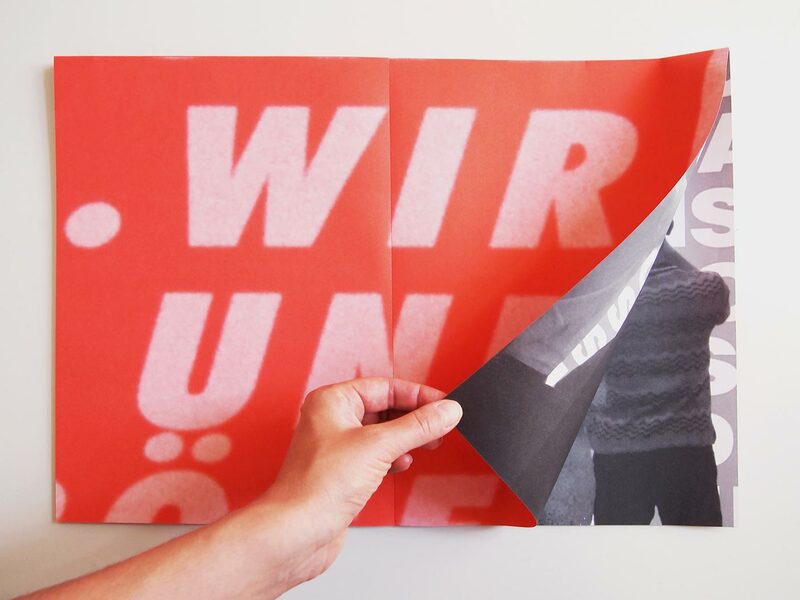 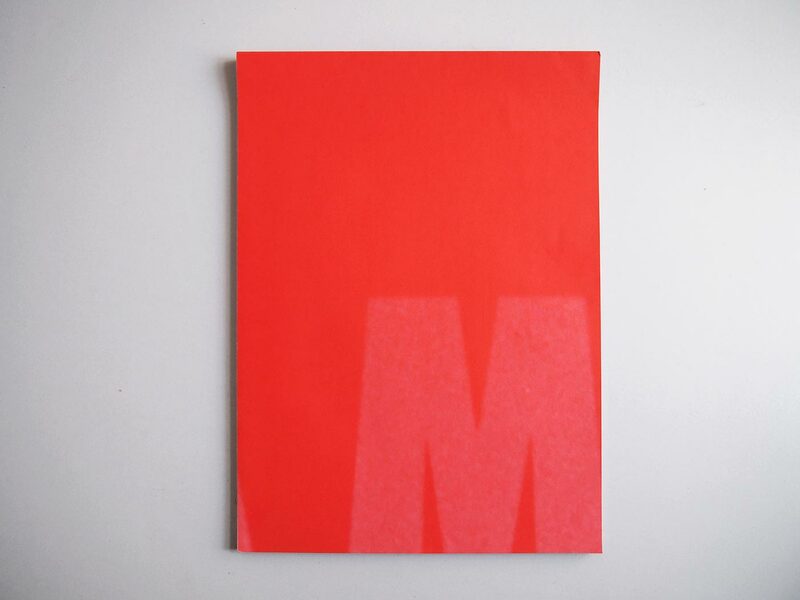 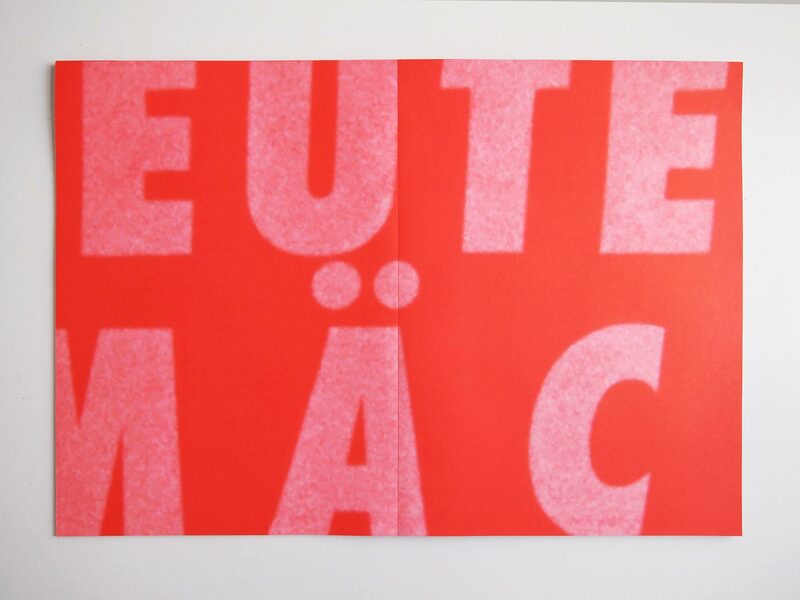 Doris Lasch and Astrid Seme focus in their project The imaginary museum (2017) on a political text work by US-American artist Barbara Kruger originally shown at Kunsthalle Basel in 1994. 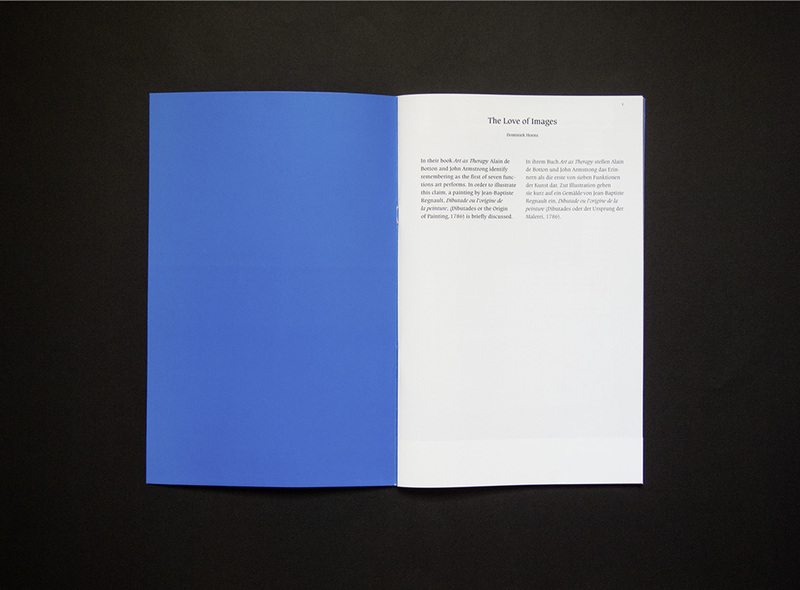 It gains new topicality in today’s political environment, even as Lasch and Seme’s reprise renders its content not immediately accessible. 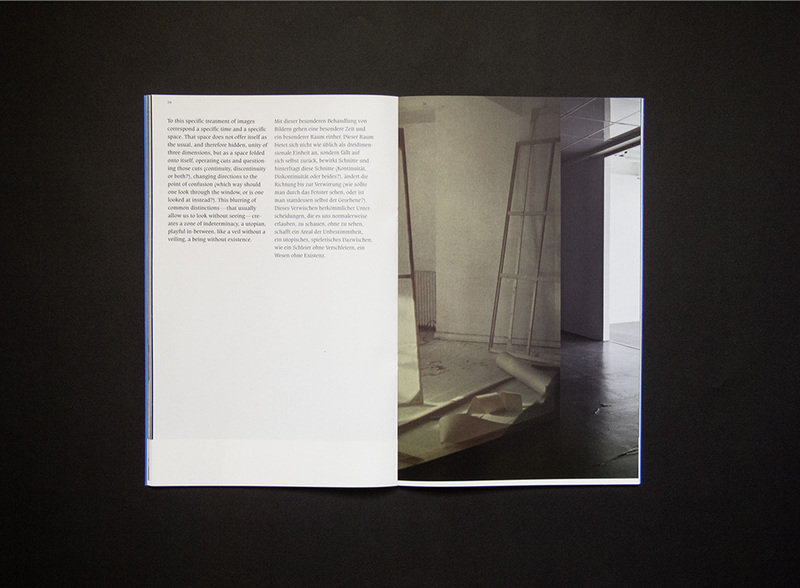 They re-exhibit Kruger’s work in the form of offset sheets arranged for the orientation and layout of their artists’ book such that Kruger’s original work is literally deconstructed and only becomes legible again by flipping through the book. 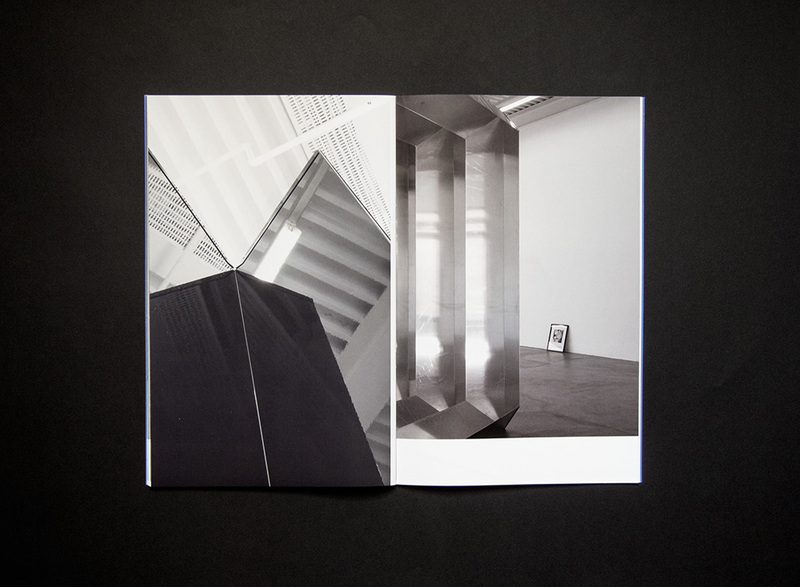 The book was published on the occasion of the exhibition Exposed Exhibitions – Fotoarchiv der Kunsthalle Basel at Kunsthalle Basel. 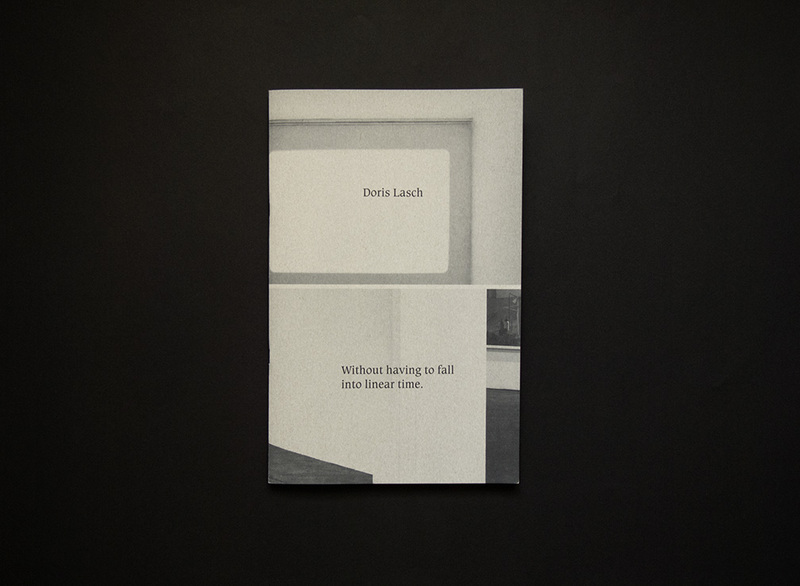 The publication was published on occasion of Doris Lasch’s exhibition at Kunsthaus Baselland and is accompanied by the text The Love of images by Dominiek Hoens and an interview with Ines Goldbach.